Well it's always news when there's a possible game changer. Enter "Distill" the new project from Bing that incorporates curating human answers to improve their search results. This could change the landscape for how search is done, but time will tell and so will Bing's commitment to this as well. It seems as though the new partnership with Firefox is yielding very positive results for Yahoo and that's good news for everyone under the notion that competition is a good thing. The big question is will the trend continue and if so for long ? Bing is definitely getting prettier that's for sure with it's newest changes to the homepage with high definition photos, trending topics / what's popular and greater abilities to customize the individual user experience. Lots of changes going on in Bing land these days. 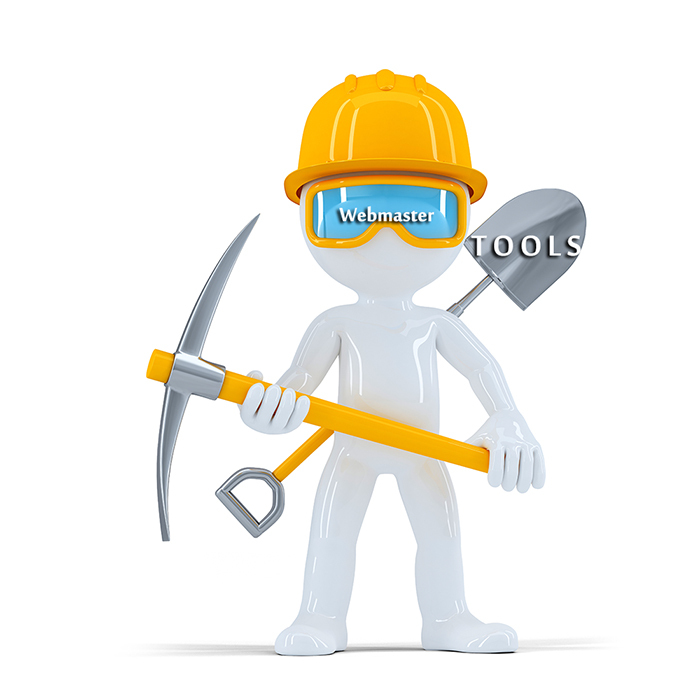 Every search engine has it's own set of rules that help you to climb to the top of it's SERPS. 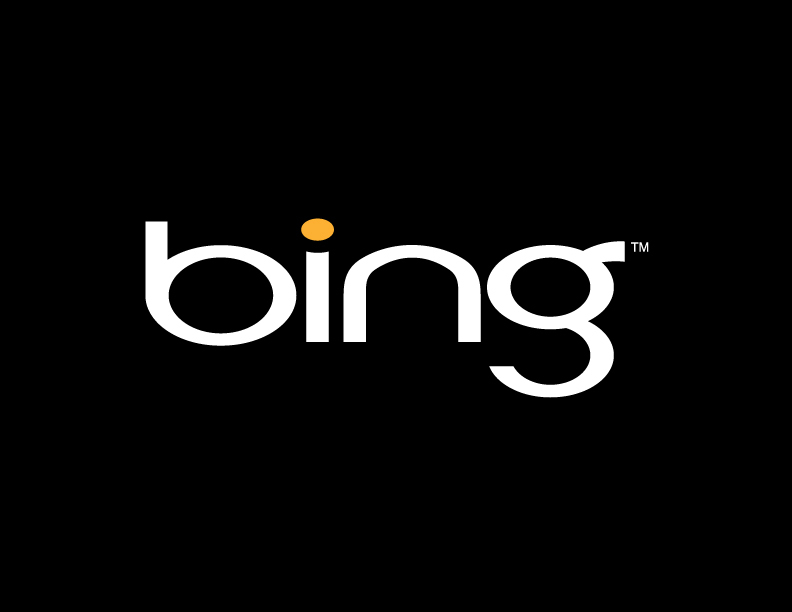 Yes, there is such a thing as Bing SEO. Interestingly enough, some of the same rules that apply to Google apply to Bing, but there are certainly some differences too. Is it possible with Duckduckgo becoming the default search engine for Apple's new iphone that it could overtake Bing in search ?